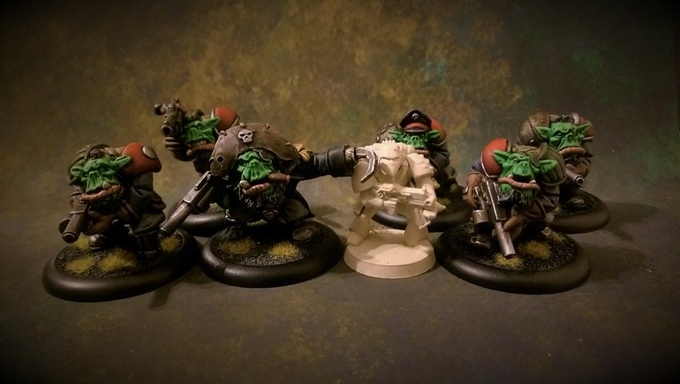 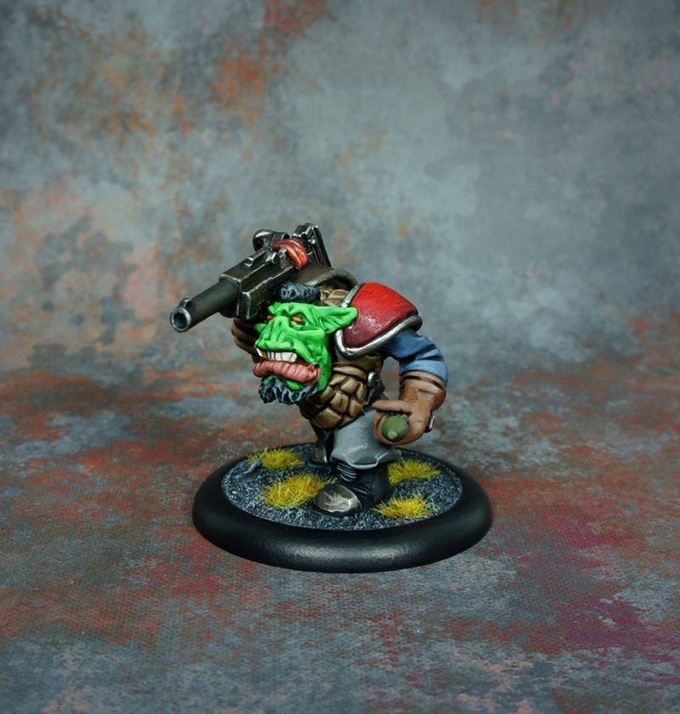 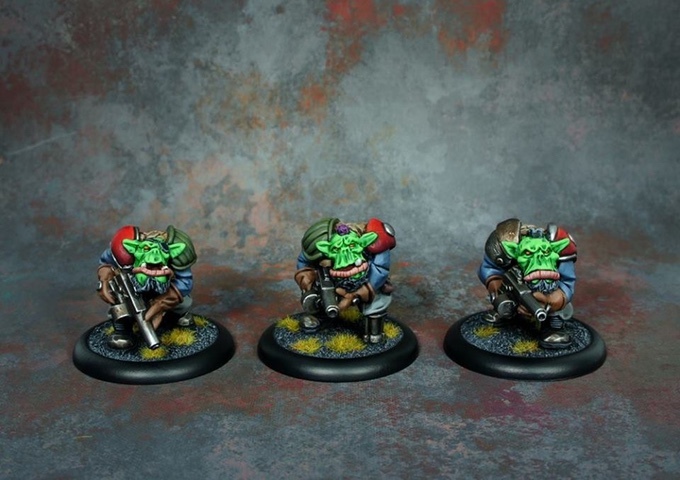 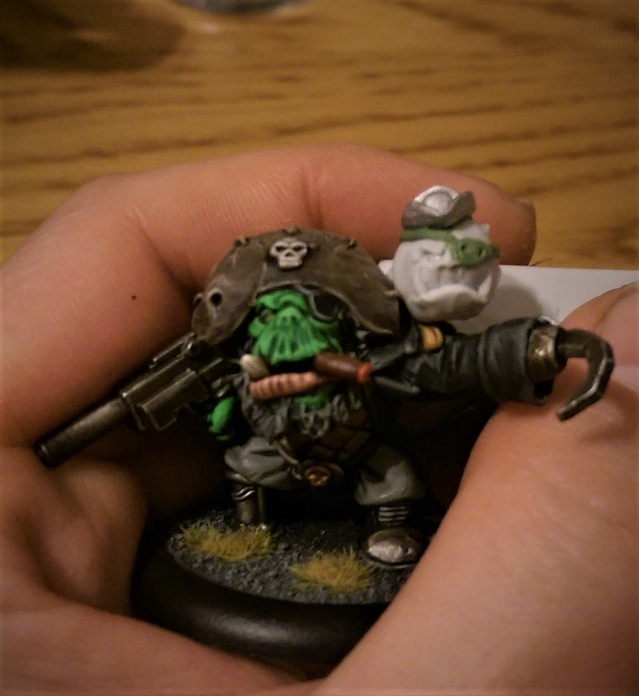 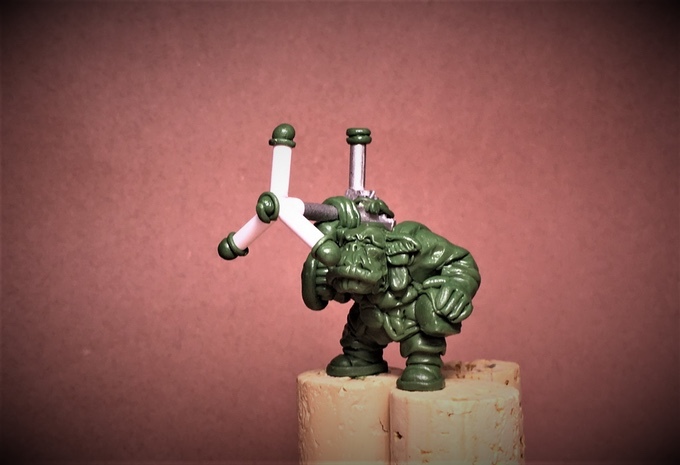 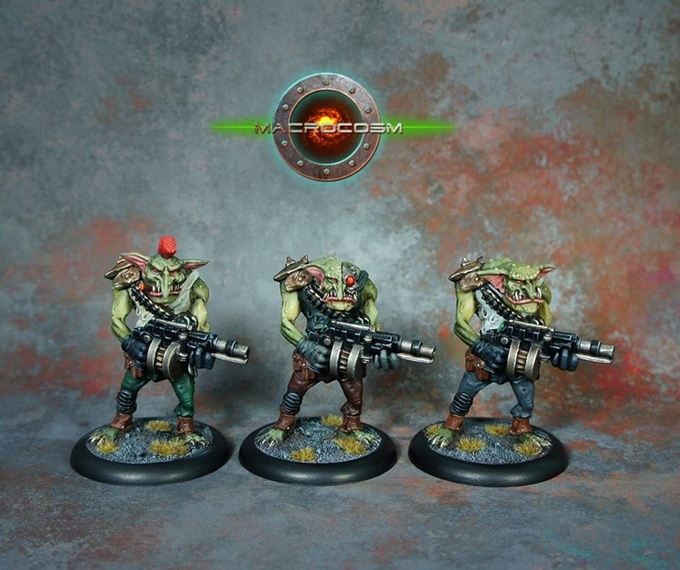 Sci-Fi Orc Pirates is the latest Kickstarter from Macrocosm Miniatures, it is to fund a new range of 28mm white metal miniatures. 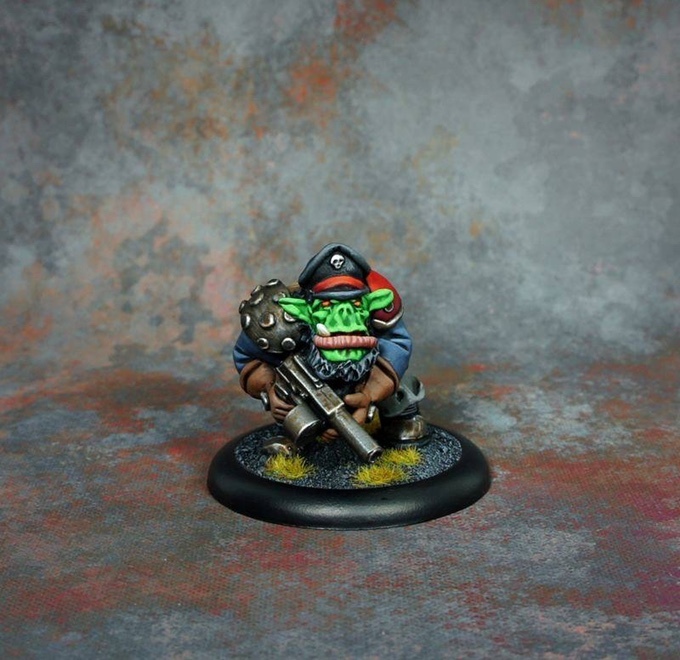 It is funded and has unlocked the 1st stretch goal, the Mek with big gun and are close to unlocking the next one. 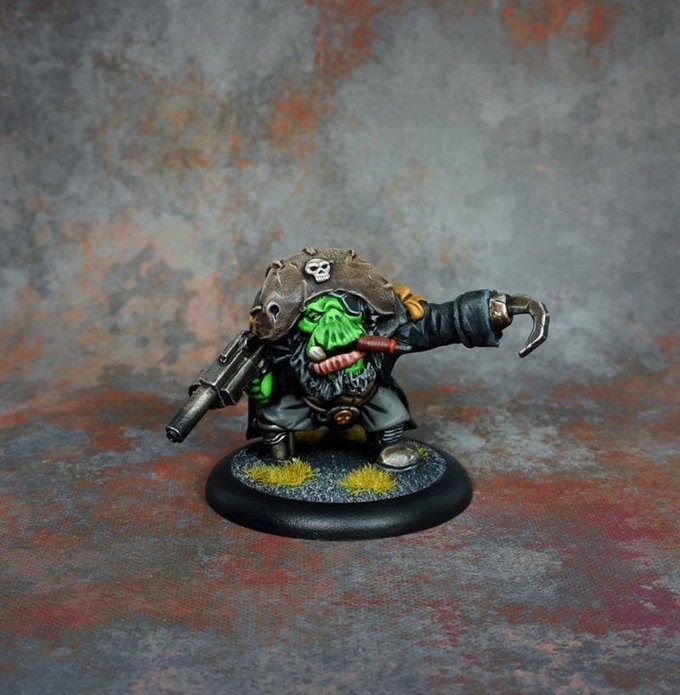 It is also a 24hr campaign!